2018 Update: We still love this discussion on whether you should belt your pants at work, but you may also want to check out our recent discussions on how to wear belts with skirts, as well as some of our recently recommended belts. 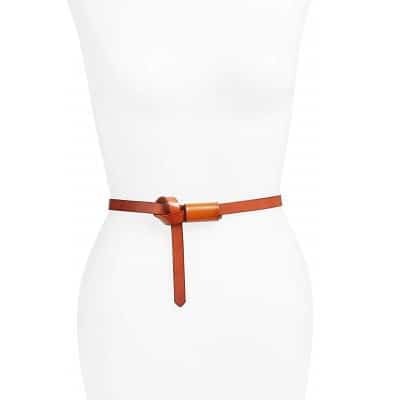 Reader R wonders about belts… Can you do a post on belts? Specifically … Read More about To Belt, or Not to Belt? Reader Mail: How to wear brooches? 2018 Update: We still stand by this advice on how to wear brooches (and links have been updated below) — but you may also want to check out our more recent roundup of how to wear a brooch. Reader L writes to us, wondering: Can you do an article about how to wear brooches / … Read More about Reader Mail: How to wear brooches?